Wedding Photographer in Austin, Texas. Father of three dogs. Lover of the imperfect. Capturing those moments of intense emotion. Those moments that make your heart skip a beat. The emotion that will shake you at your roots. 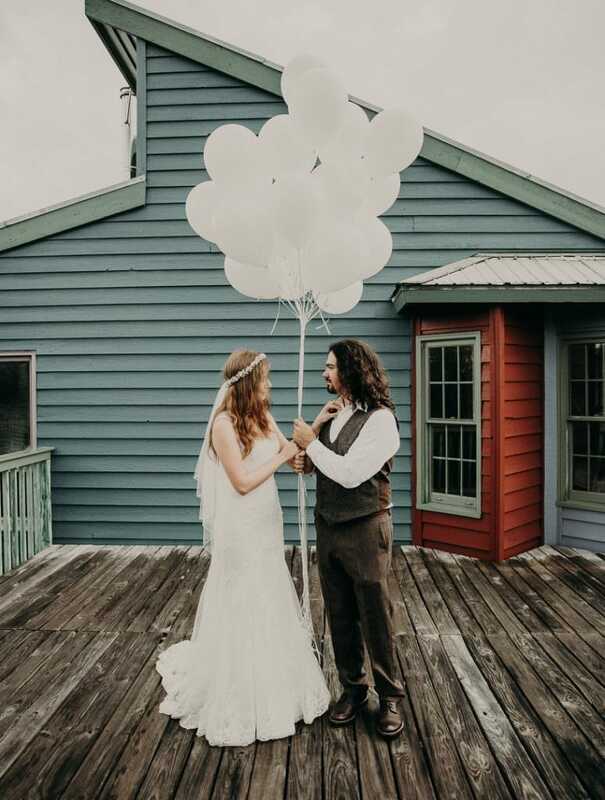 I cannot even begin to articulate how much I recommend working with Nikk, Let's first start with the quality of the pictures he took at my wedding... Nikk had the ability of keeping true to his style while ensuring that every single photo of me was flattering. I do not think it would have been possible to feel more beautiful in the photos he took. He truly captured personalities and fast moving moments beautifully. Working with Nikk made him my favorite vendor at my wedding. His calm and comforting energy made me feel completely at ease. I never felt awkward with his camera pointing at me (which was a surprise for me and my husband because we real awkward). He had some phenomenal strategies to get some genuine reactions for me and my husband. He was great to work with pre- and post-wedding as well! 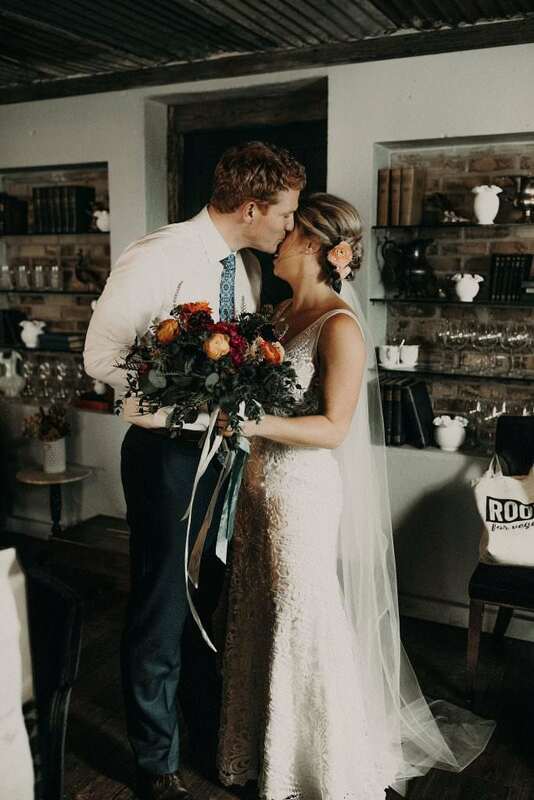 Incredibly sweet and genuine <3 The day after our wedding (which is a pretty emotional day since you are exhausted), Nikk sent us a teaser video with a handful of photos and a gorgeous song playing in the background. One of my favorite memories will be my husband and I opening that video and starting to ball the moment the music started. We were so delirious and exhausted and the video was an absolutely beautiful reminder of what our wedding was all about. Seriously though, book him. You need pictures? Don't question, quit looking around at other photographers. Nikk is your man and you will be missing out if you go with anyone else. 100% recommend in every way. Nikk was the best decision my husband and I made when choosing a wedding photographer! He is professional, easy going, has an eye for great shots, and made me feel at ease every time we talked prior to the wedding. We were able to see a few photos the day after the wedding and I almost cried! Thank you Nikk for capturing our special day!! If I could give Nikk ALL THE STARS I would--5 doesn't even begin to match up with his artistic talent. I've had Nikk take my college graduation photos, portraits, couples photos, and there's no one I trust more to do the job. I can't wait for him to capture other important moments and milestones in my life. I love his work. Not only does he capture completely authentic and genuine photos, but he is also an authentic, genuine, and down-to-earth person. It's fun to shoot with him. I always have a good time, and never feel uncomfortable. If you're looking for a photographer who can show you the true meaning of pictures that last a life time, go with Nikk. I'll always cherish the art he has given me. 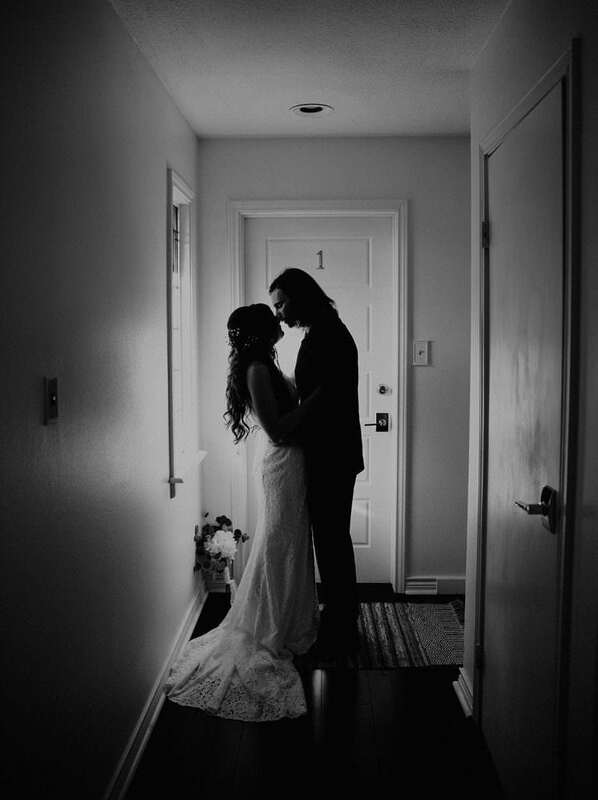 Hiring Nikk to photograph our wedding was one of the best decisions we made! He is personable, sweet, and an incredibly talented photographer. Nikk was easy to work with and always responded quickly. He even sent us a slideshow of photographs from our wedding a couple of days after the wedding, and it was so fun to relive our day while we were on our honeymoon! We were so happy with how the pictures of our wedding turned out. There was a huge variety of diverse shots that captured exactly how we felt that day. Nikk was so considerate, and our whole family commented on how great he was as a person and photographer. You will not regret hiring him. He is a wonderful person and did a beautiful job documenting the day! Weddings are special occasions and most couples want to make sure all aspects of the event go smoothly. They choose vendors like categories, event organizers, decorators, etc., carefully to ensure nothing goes wrong at the last moment. But wedding events provide temporary, ephemeral joy. Once they are over, you are only left with memories and what better way to preserve those memories than through Austin wedding photography. Expert wedding photographers know how to preserve precious moments from your wedding so you can reflect on them in the future. With Nikk Nguyen, you get expert photography services from a professional with an unique vision. Why Hire Wedding Photographers Austin? 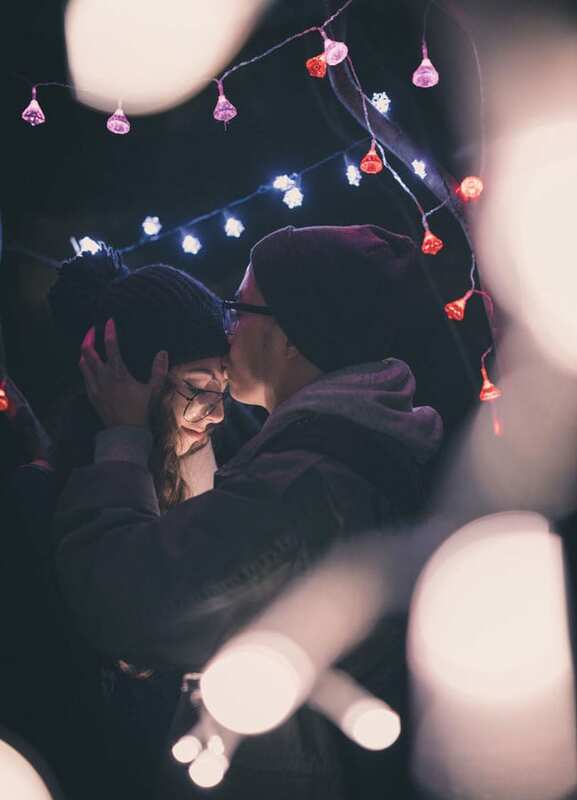 In this modern age of smart phones and handy DSLR cameras, many couples choose to skip hiring professional photographers. They use their current camera equipment and ask friends/family to take candid pictures of their wedding. While this can yield a few gems, it can also lead to many bad pictures. 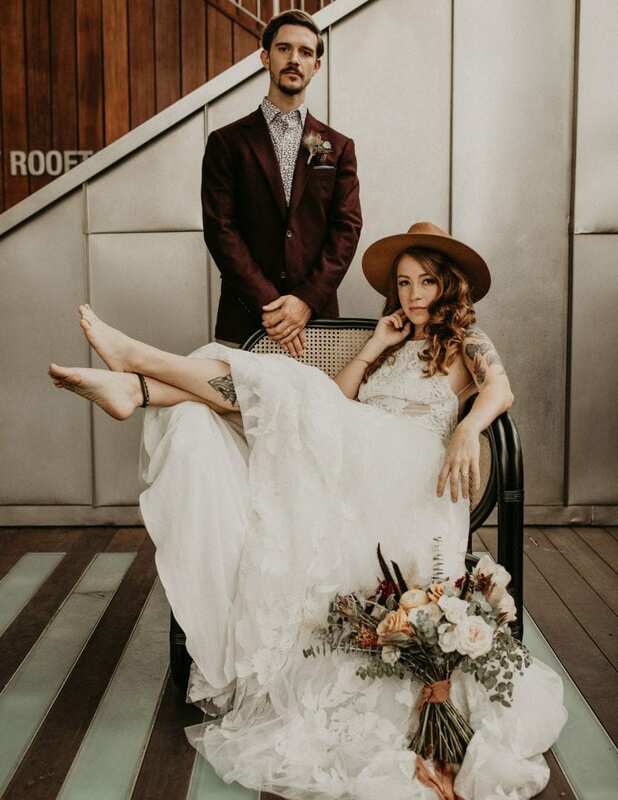 Here are some reasons why you should consider hiring professional Austin wedding photographers: Best Equipment – Professional photographers have the best camera and flash equipment. They have different kinds of lenses, tripods, and other such accessories that allow them to take the best pictures possible. Our photographer high-quality gear to deliver on the promise of wonderfully clear photographs in different settings. Editing – Wedding photographs need a little polishing to ensure they are presentable and worthy of framing. 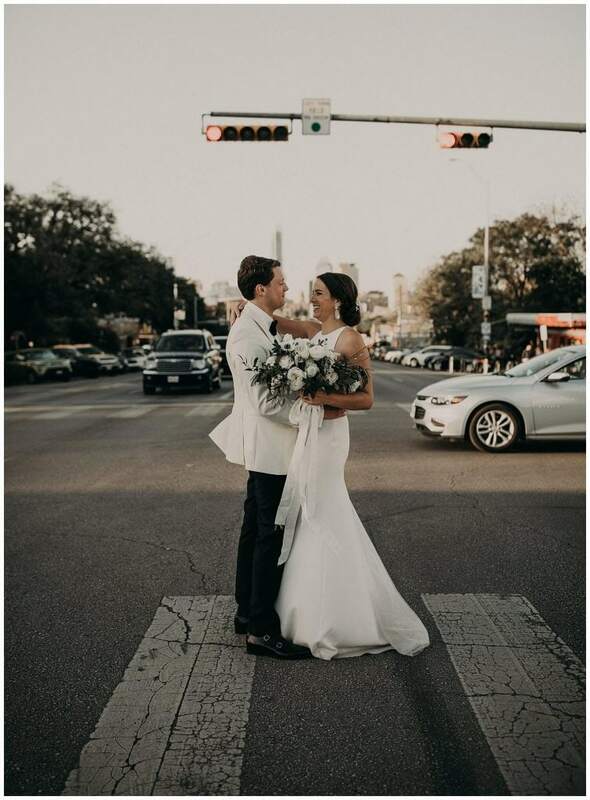 A professional Austin wedding photographer will know how to refine raw image files from the camera and produce something stunning from it. Understanding of Photography – Skill and technical knowledge of photography separates professionals from amateurs. Experts in this field understand different concepts like depth of field, light balance, contrast, etc. This in-depth understanding helps them take the best pictures in all kinds of conditions. Telling a Story – Skilled photographers like Nikk Nguyen know how to tell a story through their photography. It isn’t about posing, backgrounds, and pasted on smiles. Their version of wedding photography involves showcasing a couple’s relationship and their joyous union in its most honest, unadorned form. This ensures the wedding photographs stand apart and bring forth beautiful memories. Hiring a professional photographer who has ample experience in this field is worth every penny you spend. Experts have the ability to find and document some of the most intimate and heartwarming moments of a wedding that many inexperienced photographers might ignore. Finding the right photographers in Austin can be a challenge. This is a very popular field so there are many professionals to choose from. You need someone who can understand your requirements and capture the essence of the wedding successfully. Here are some qualities that can help you choose the best photographer: Portfolio – All experienced photographers will have an online portfolio showcasing their best work. It’s a good idea to browse through this portfolio carefully to determine if the photographer’s aesthetic style fits your preferences. Patience – Weddings are live events and even if the entire process is rehearsed, delays or problems can happen. An experienced photographer Austin TX will know how to handle these uncertainties and still deliver good results. Impatient photographers are likely to lose their temper, which compromises the quality of the photographs. Communication – Always hire a photographer who communicates well with you from the get go. Communication is the key to success in this case and ensures both the couple and the photographer are on the same page. Miscommunication between client and photographer can lead to poor results. Experience – Choose a photographer that has at least a couple of years of wedding photography experience under their belt. While amateur photographers with less experience are more affordable, they don’t always deliver consistent results. A professional with 2 to 3 years of experience will know how to work in the wedding environment. These characteristics will help you choose the right photographer Austin TX for the job. Always take the time to speak with the photographer personally before hiring them. This will help you establish a good rapport with them. Different types of wedding settings require different skill and preparation. 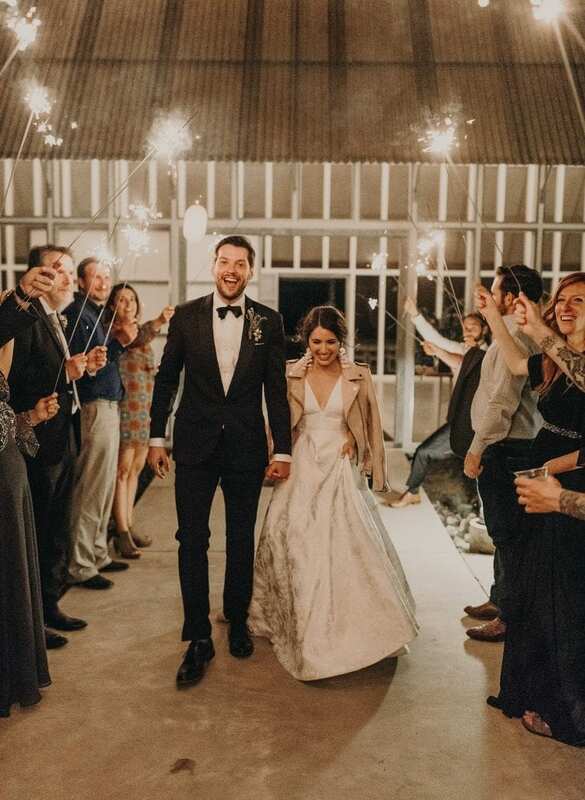 An experienced Austin photographer will choose the camera lens, lighting equipment, camera settings, etc., according to the backdrop of a wedding. For example, a day-time outdoor wedding has a generous light source in the form of the Sun. Unfortunately, daytime sunlight can easily overwhelm pictures if photographers don’t have the right equipment. Our photographer has a lot of experience so he can handle different settings easily. He observes the backdrop, light conditions, areas of interest, and similar influencing factors carefully before embarking on photography. Here’s a list of different settings he can handle: Church Weddings Ballroom Weddings Low-Light Weddings Outdoor Wedding Hotel Weddings Hill/Country Wedding Lake Weddings Rainy Weddings Vineyard Weddings Destination Weddings Night Weddings Beach Weddings Sunset Weddings Regardless of the backdrop, you can be certain the end result is stunning. Every picture says a story and will bring back pleasant memories. That’s what our photographer is all about; creating classic and timeless images that never look fake or stiff. Some couples choose a destination wedding and want to take their photographers from Austin along with them. Not all photographers are willing to travel to a different destination. However, if a photographer is willing to travel, make sure you discuss all factors involved with them at first. You need to make sure who is responsible for travel expenses, determine what kind of photography is required, and establish good communication before the trip. Photographers in Austin Texas – What Makes Nikk Nguyen Special? Our photographer has the skill, training, equipment, and the right personality to capture the essence of your wedding faithfully. Nikk focuses on the quiet, unscripted moments of the weddings when the couple is focused on each other. He likes to capture the joy of friends and family, record unplanned moments and showcase your love. If you want hire a skilled Austin photographer, don’t hesitate to get in touch with Nikk Nguyen.